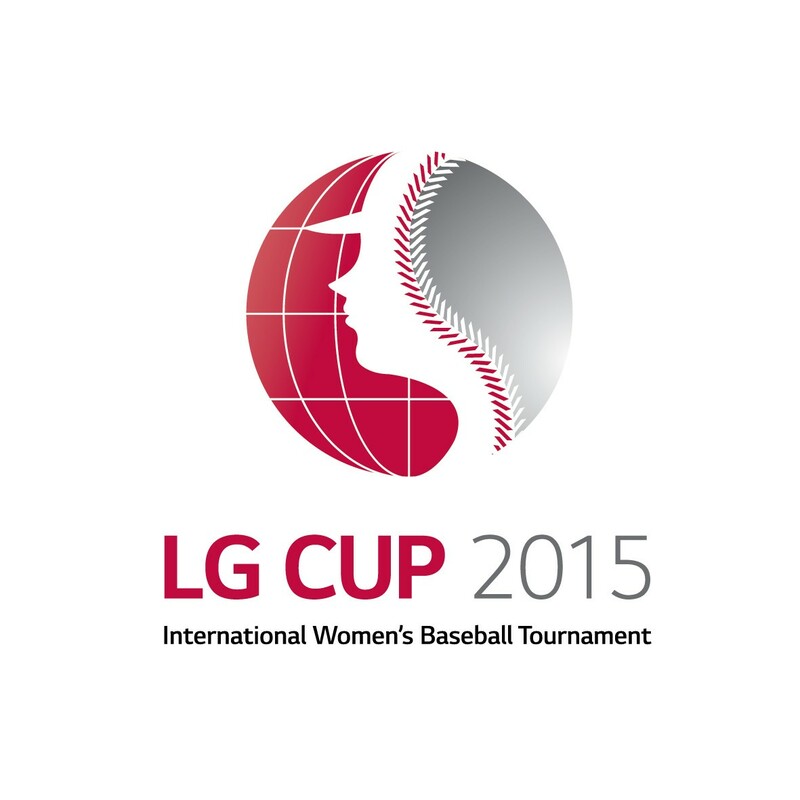 SEOUL, Aug. 28, 2015 — LG Electronics (LG) announced that it will once again sponsor the LG Cup International Women’s Baseball Tournament, marking this the second year of partnership with the World Baseball Softball Confederation (WBSC) and the Women’s Baseball Association of Korea (WBAK). 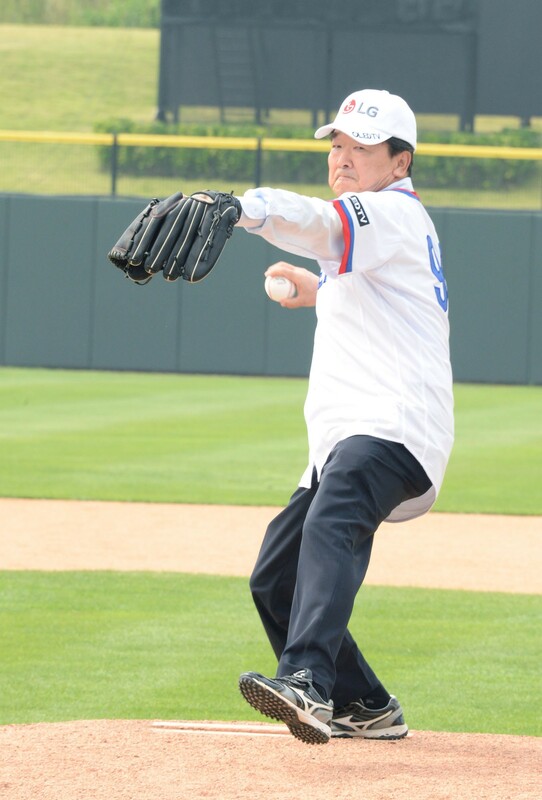 Taking place at LG Champion’s Park in Icheon, South Korea, from August 28 to 31, the 2015 LG Cup will feature more than 170 players in eight teams from seven countries. Koo Bon-joon, vice chairman and CEO of LG Electronics, and Jeong Jin-koo, Chairman of the WBAK, will be the guests of honor at the opening ceremony. Unlike other popular sports such as soccer and basketball, opportunity for women in baseball is nonexistent in most countries. Too often, young women must play on men’s teams if they want to play baseball at all and there is little or no opportunity outside the school environment. Although there are a handful of international competitions for women in baseball, LG believes more can be done to level the playing field for talented women who love baseball. Through the LG Cup, LG hopes to raise the profile of one of the world’s favorite pastimes with women and girls all over. The eight teams represented in this year’s tournament include Australia, Hong Kong, India, Japan, Taiwan, USA and the two teams from the host country, South Korea. The 2015 LG Cup will be contested through a series of group stage and playoff matches. In addition to schedules and results of the competition, images from the games and player information will be posted regularly on the official website www.lgcup4u.com.